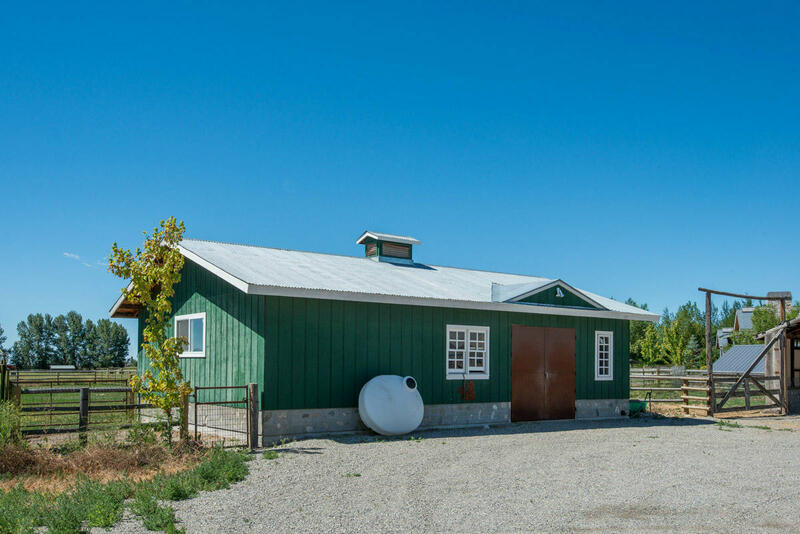 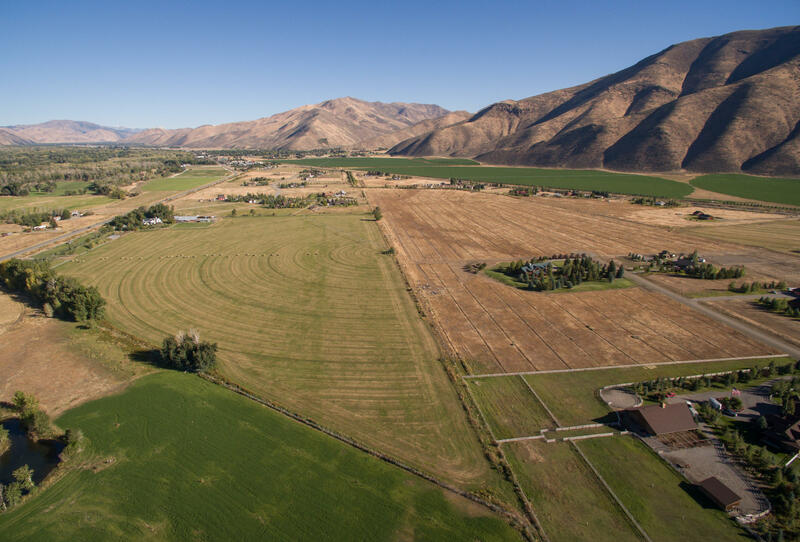 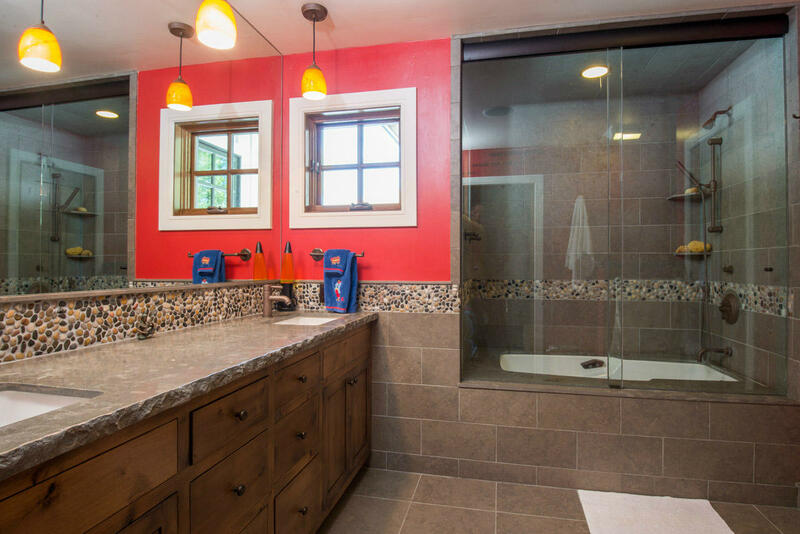 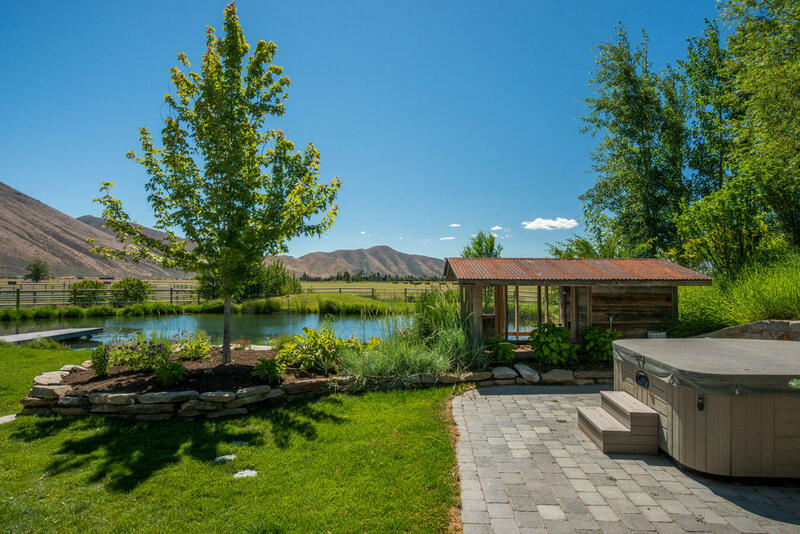 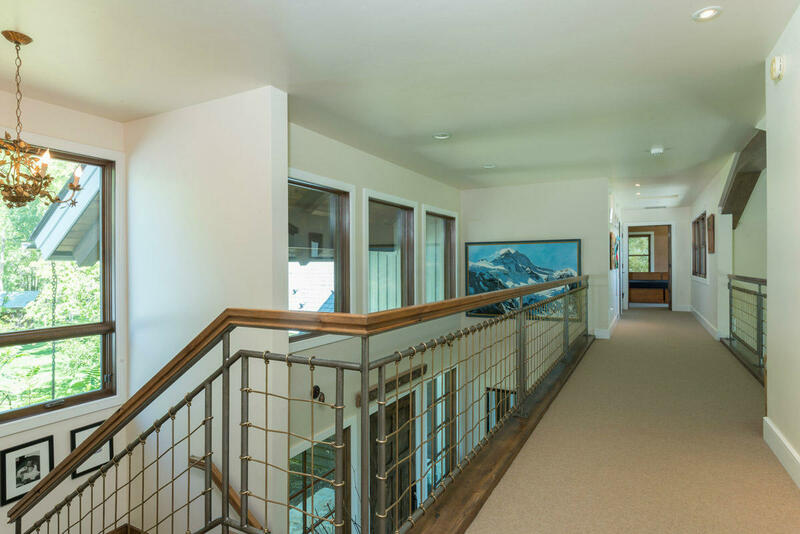 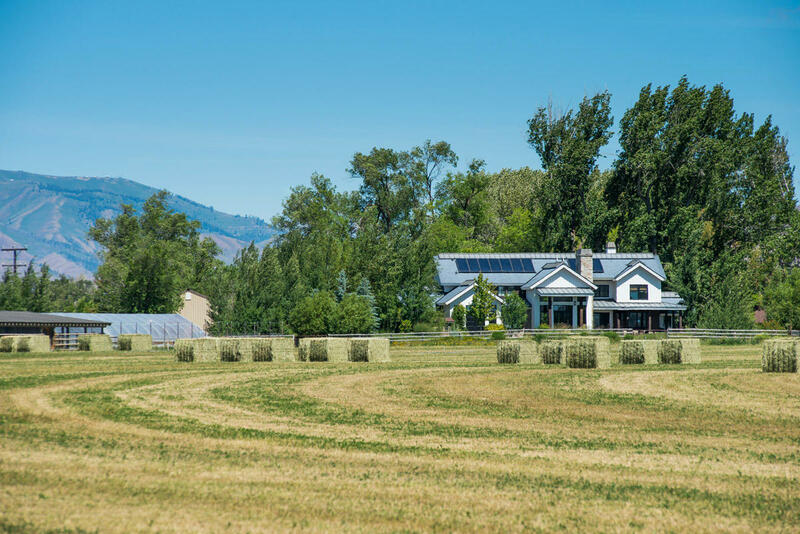 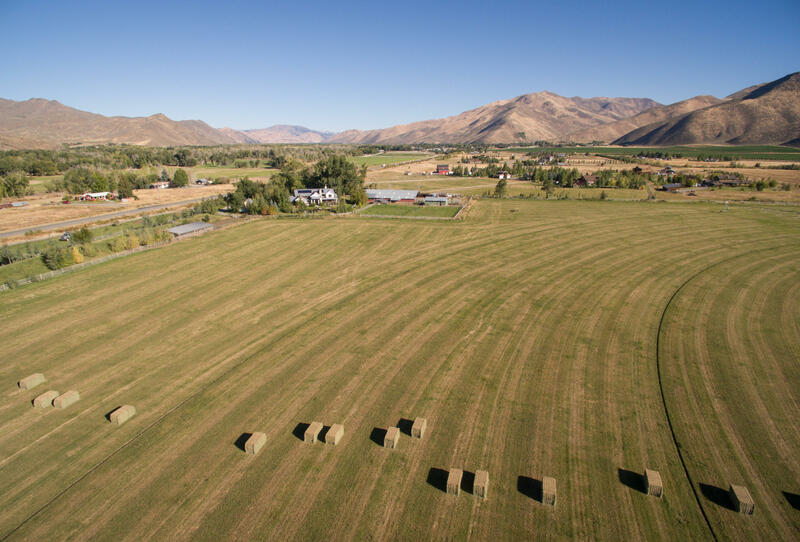 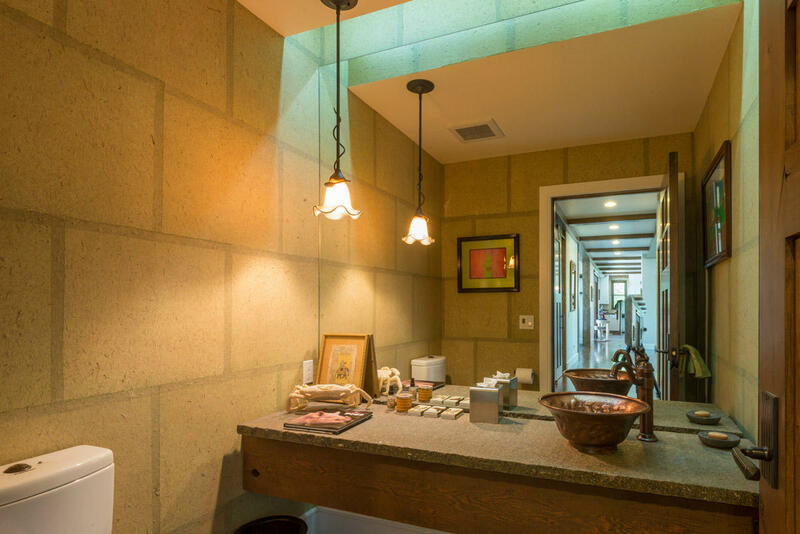 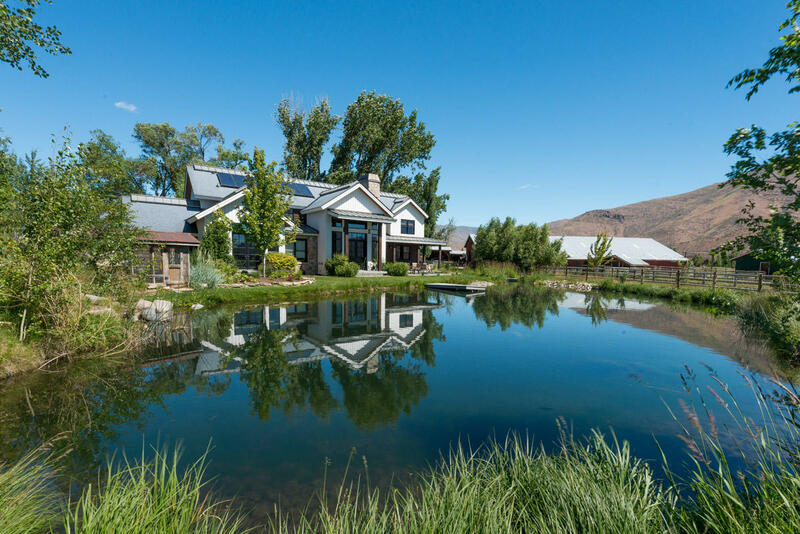 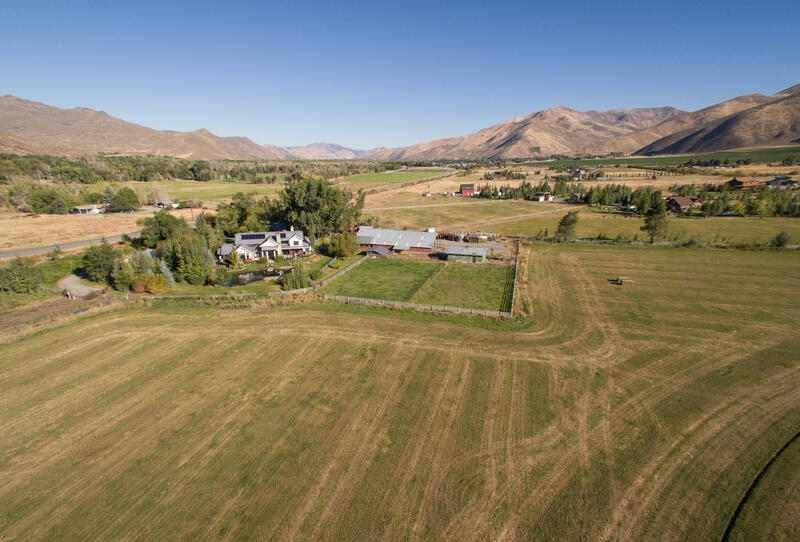 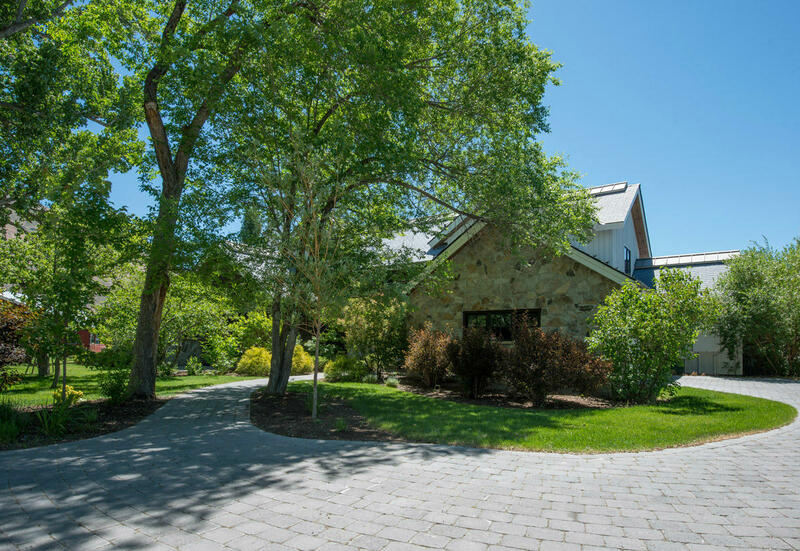 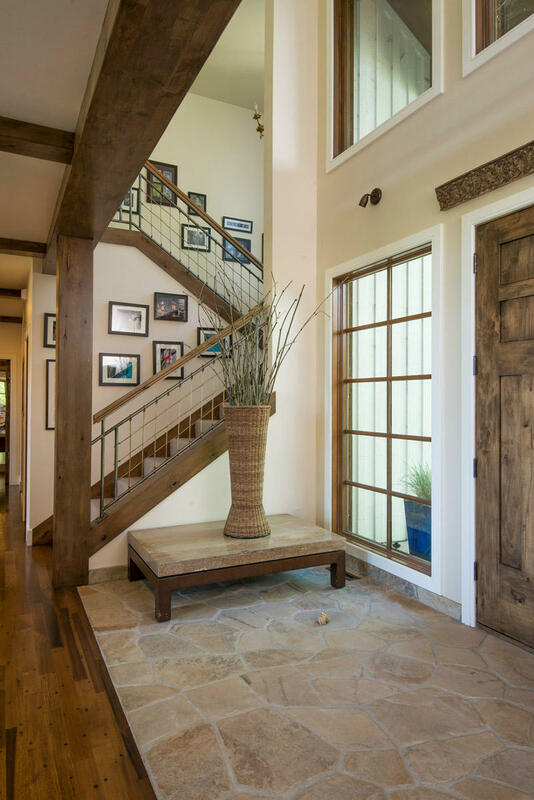 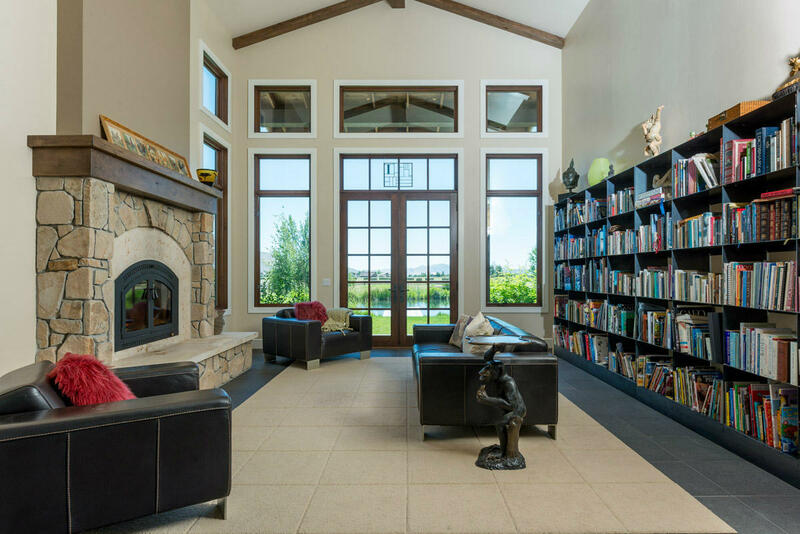 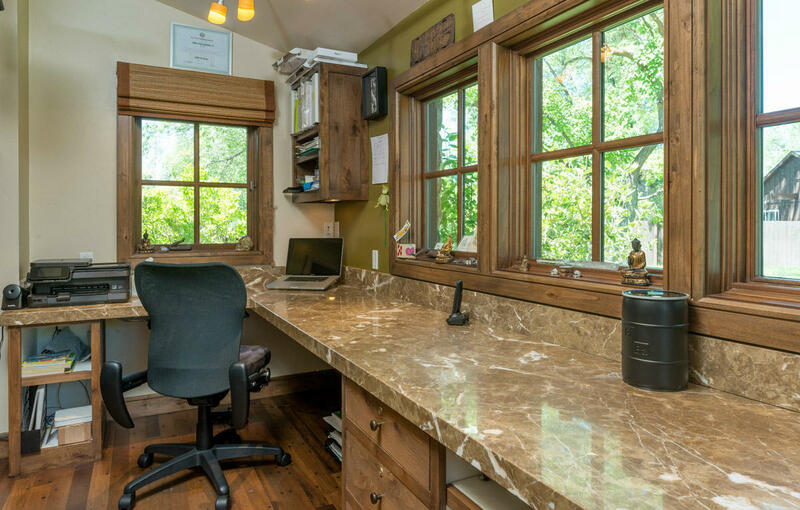 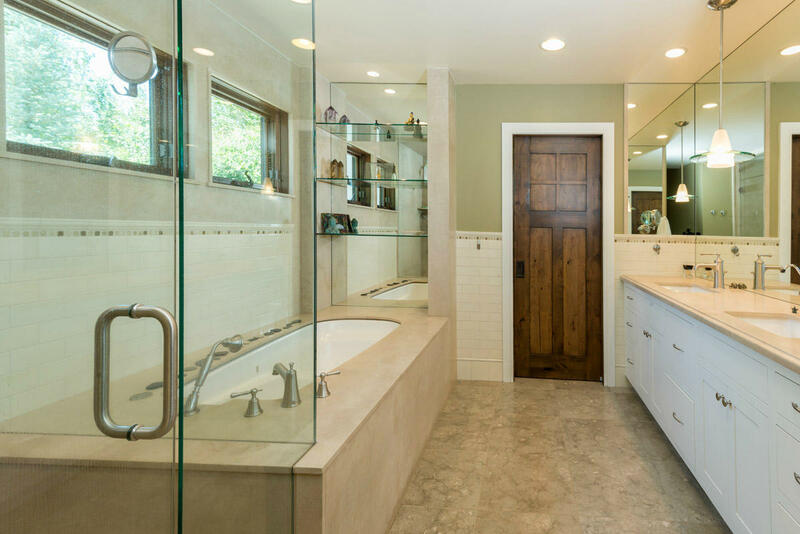 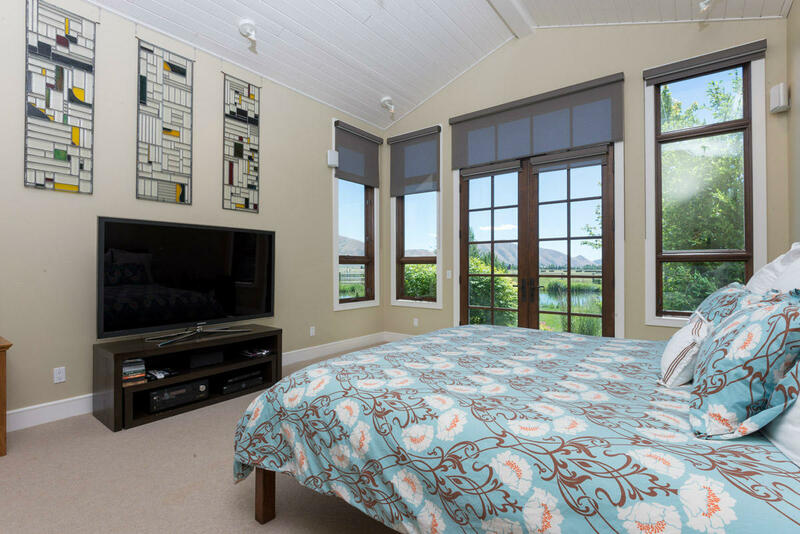 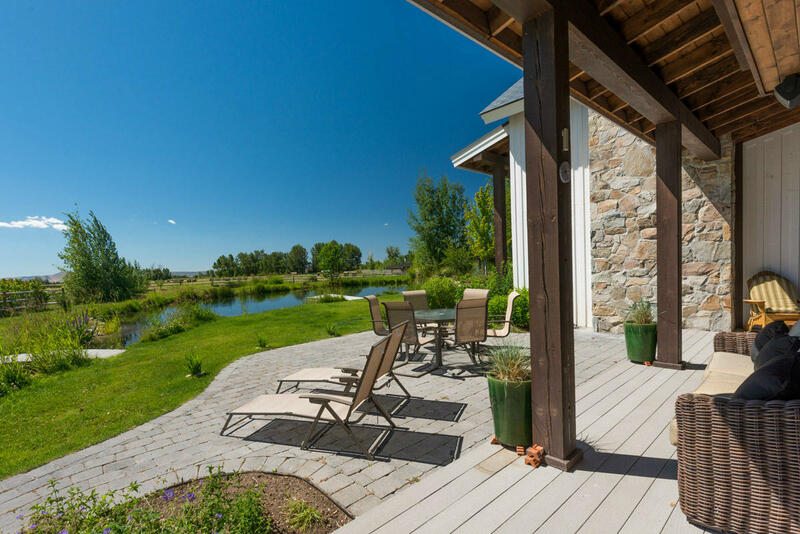 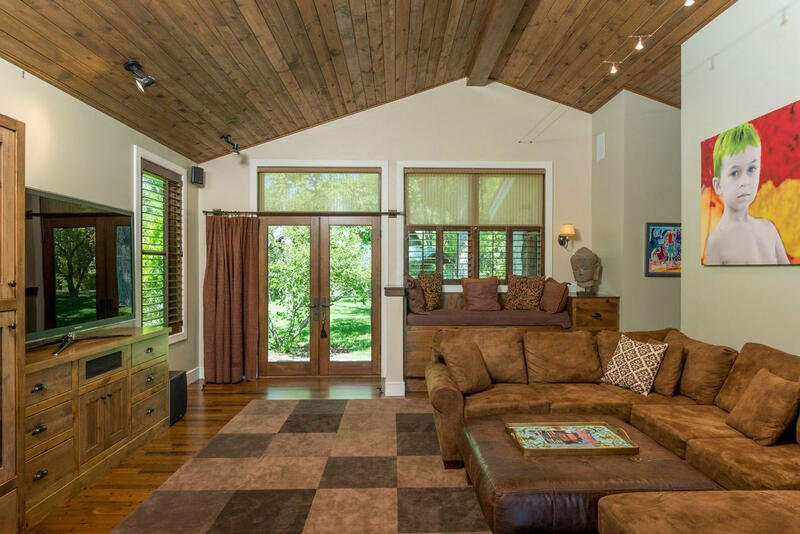 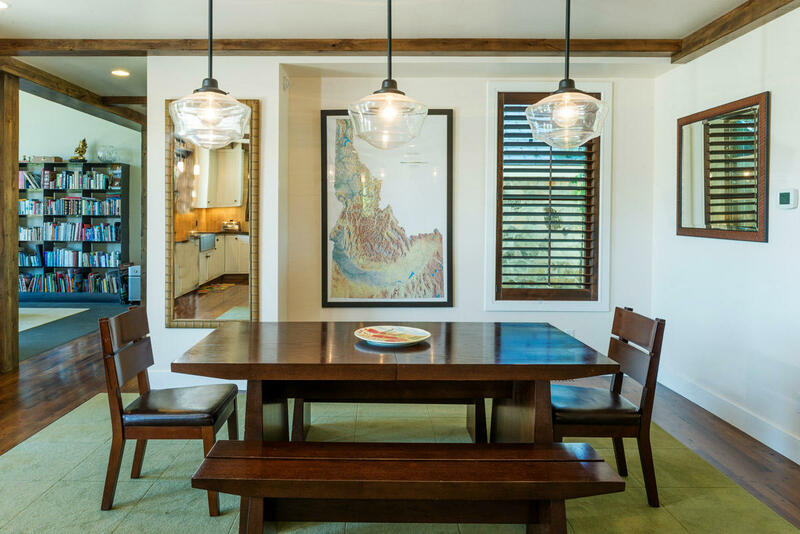 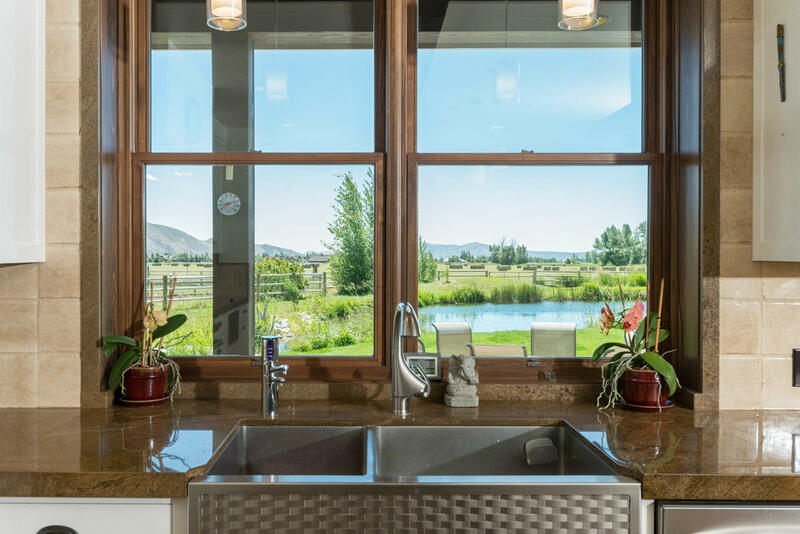 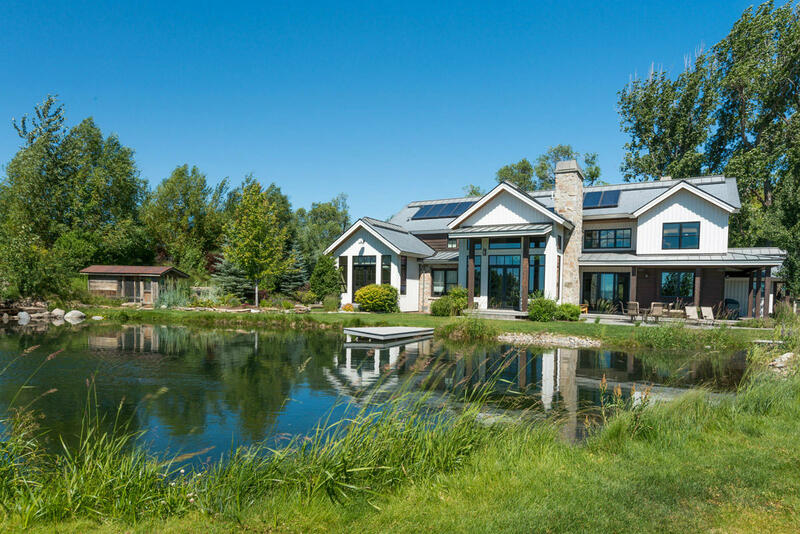 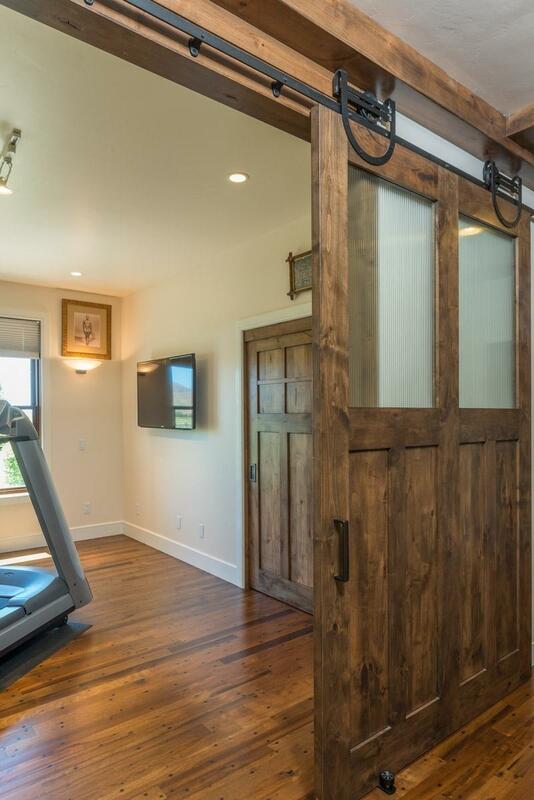 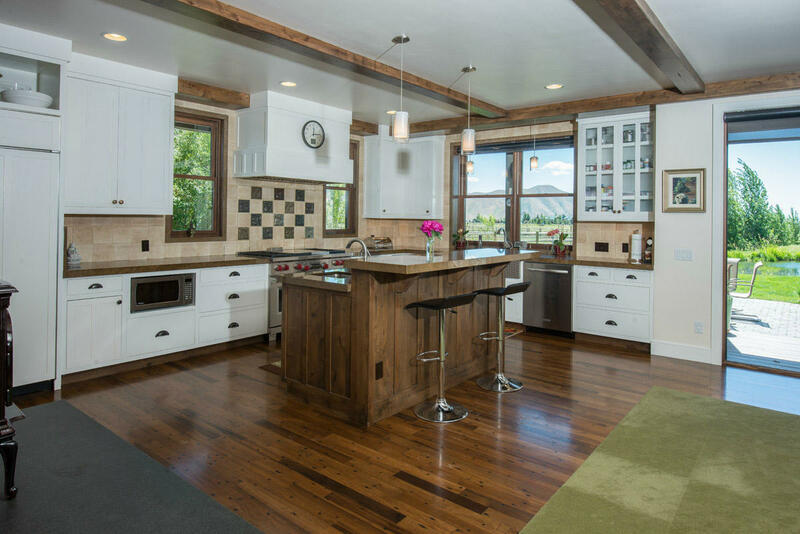 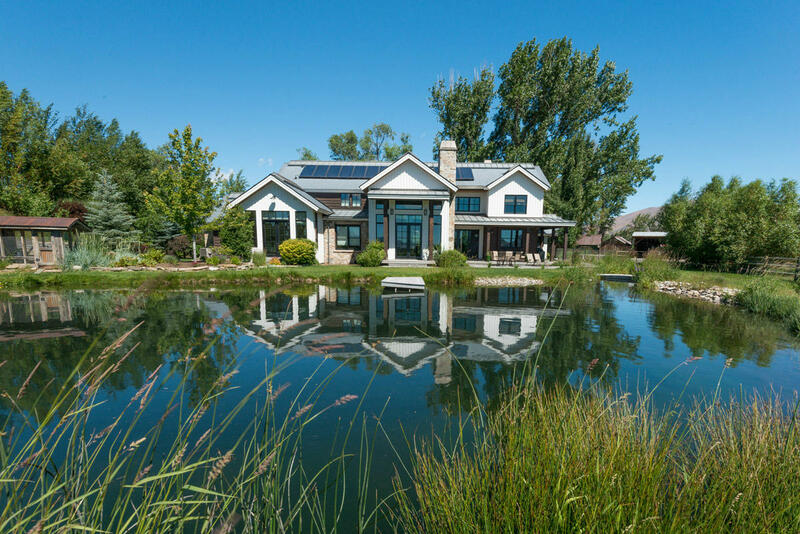 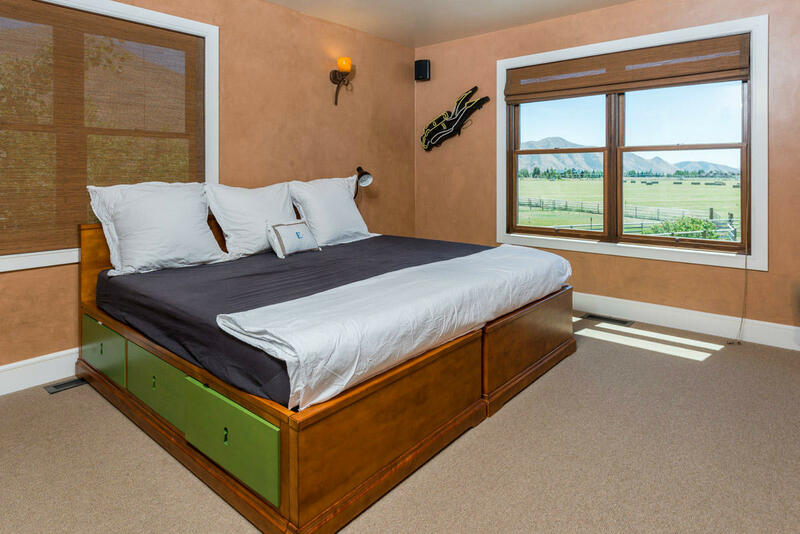 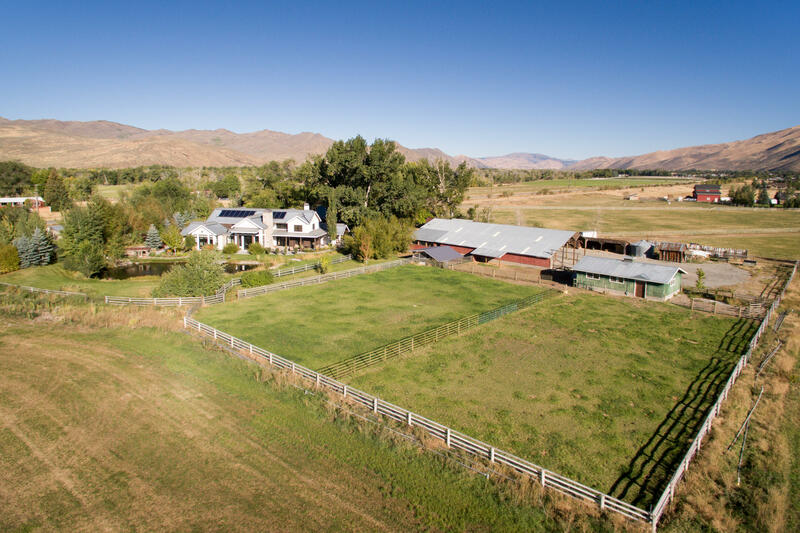 This LEED certified home brings the perfect blend of farmhouse and contemporary to a beautiful 43 acre ranch setting. 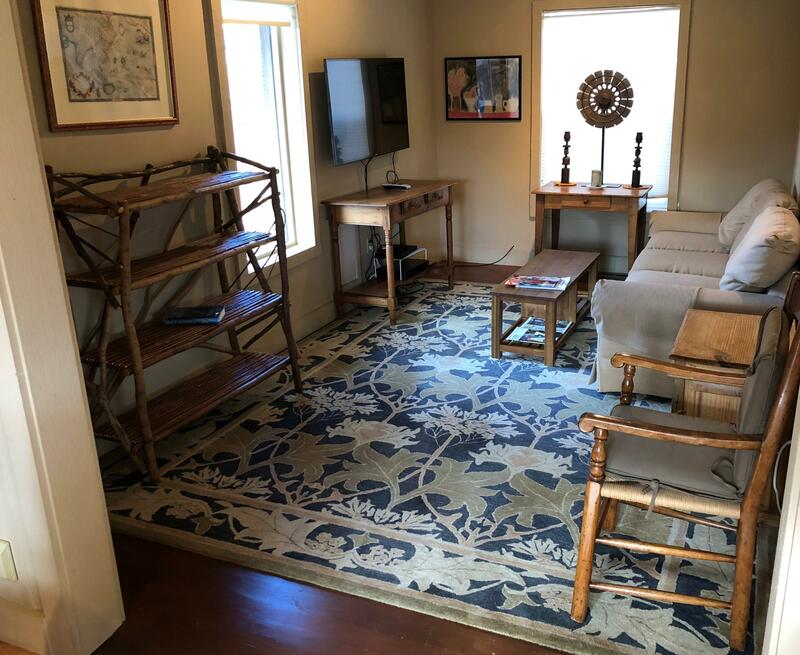 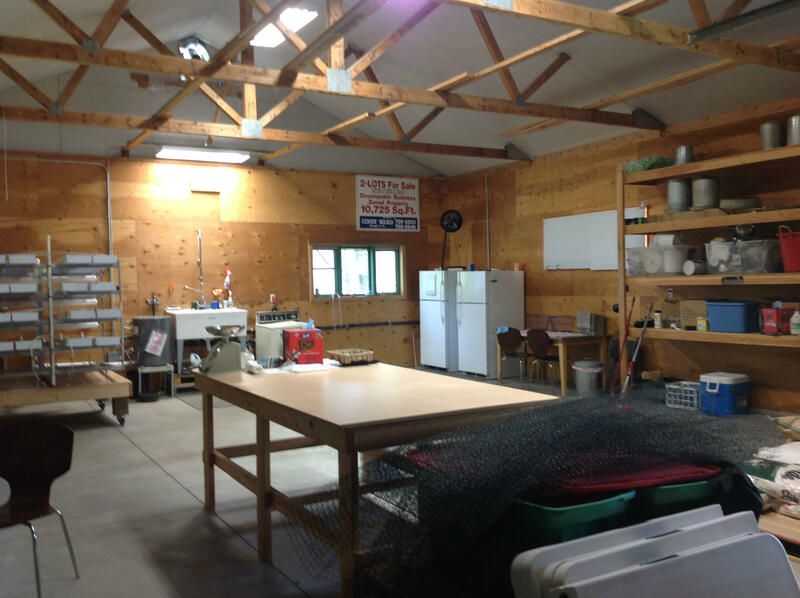 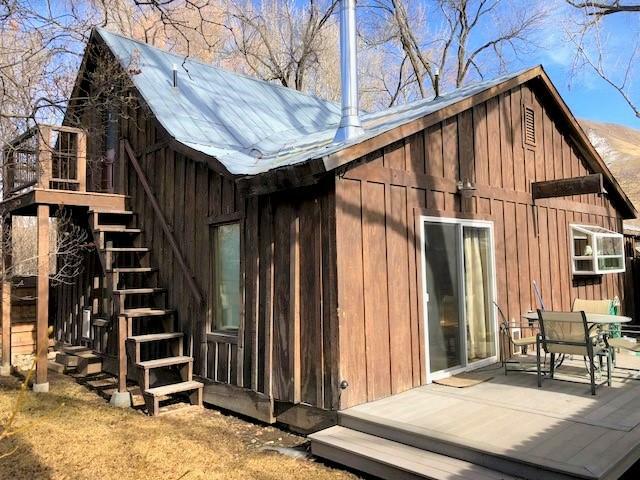 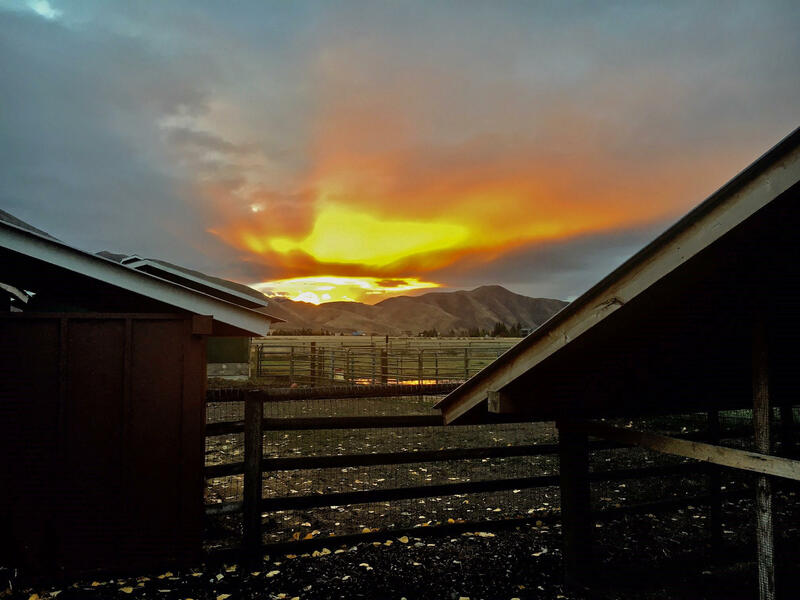 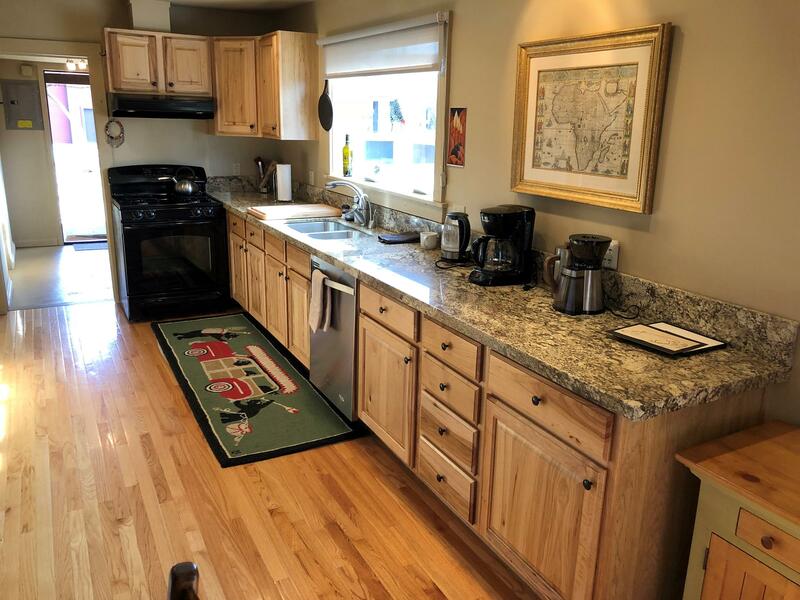 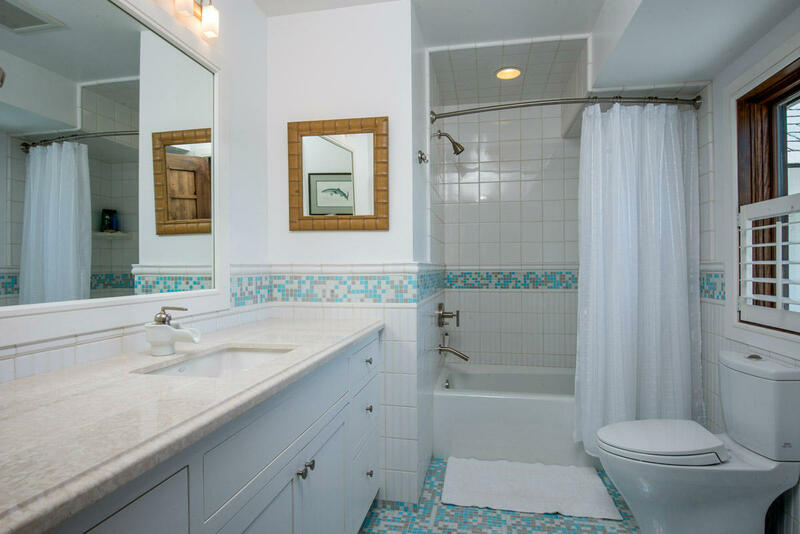 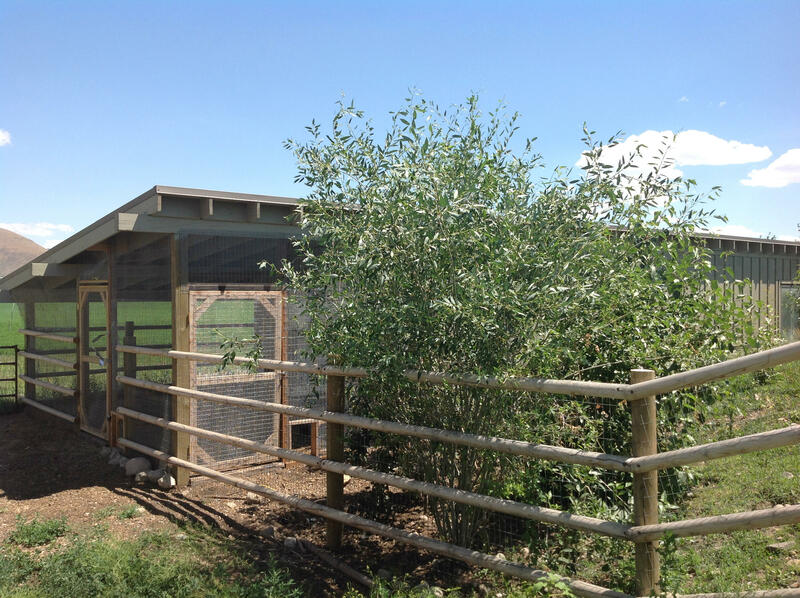 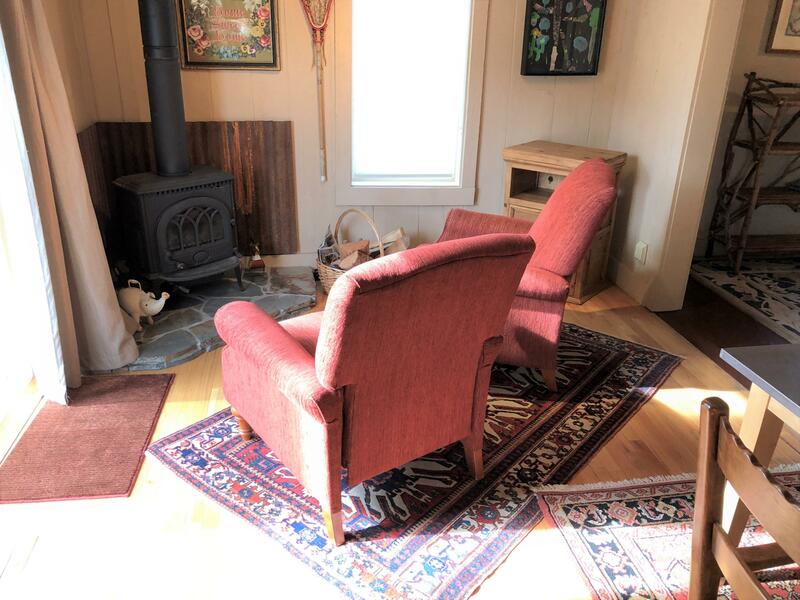 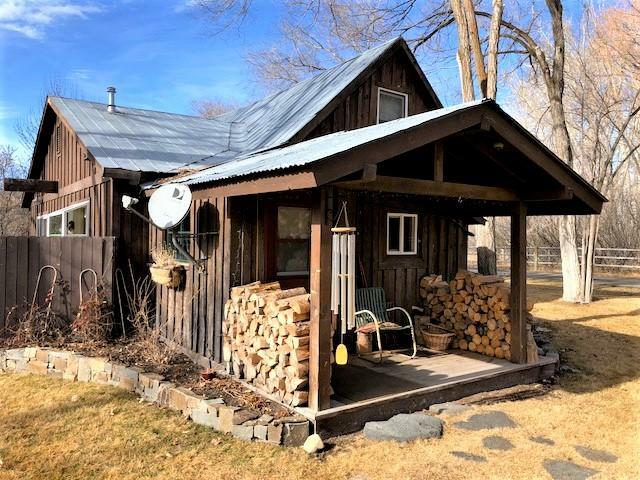 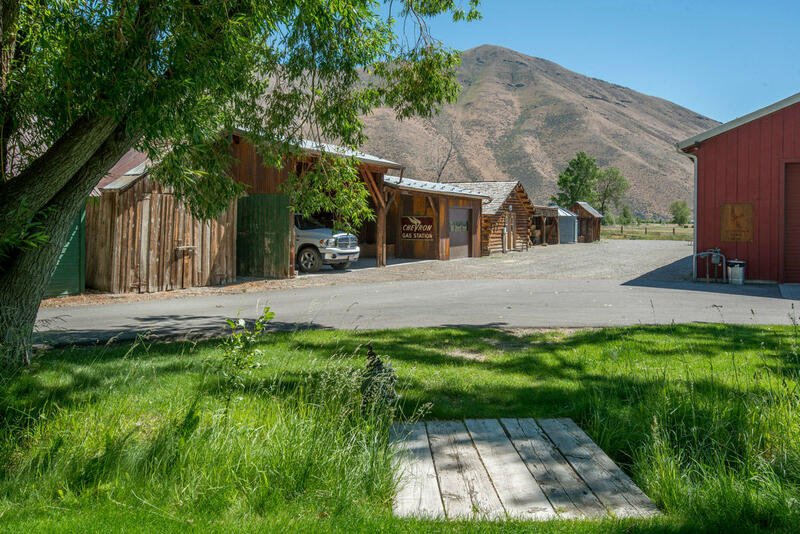 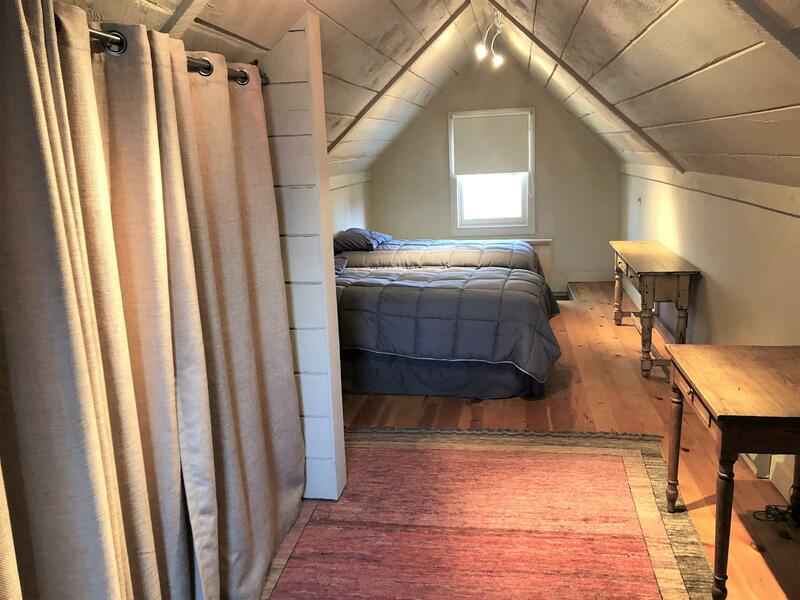 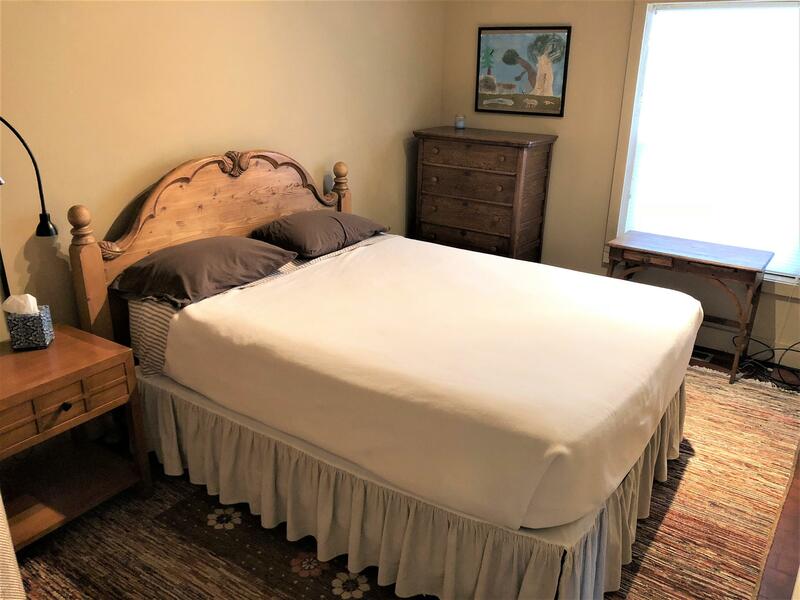 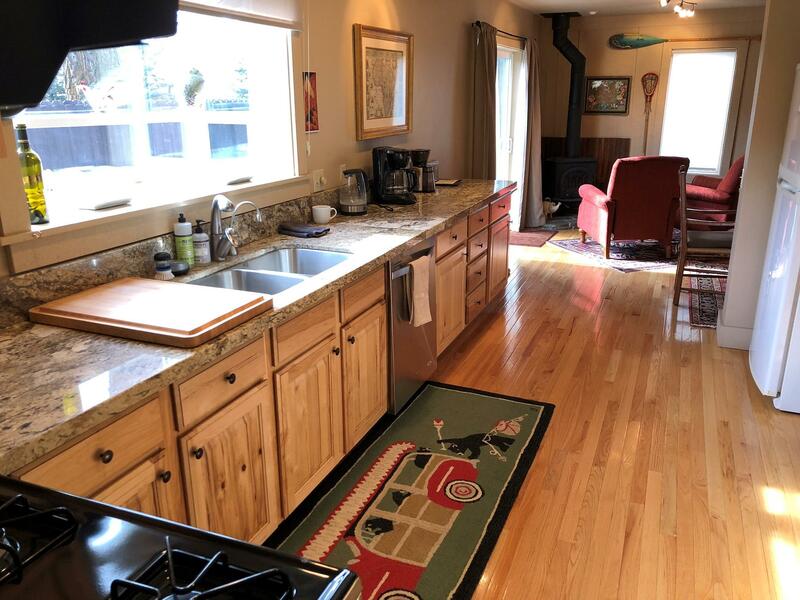 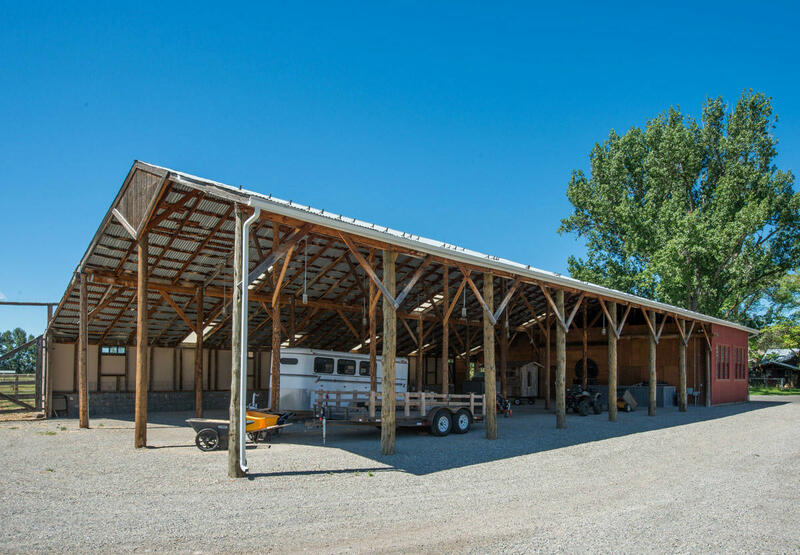 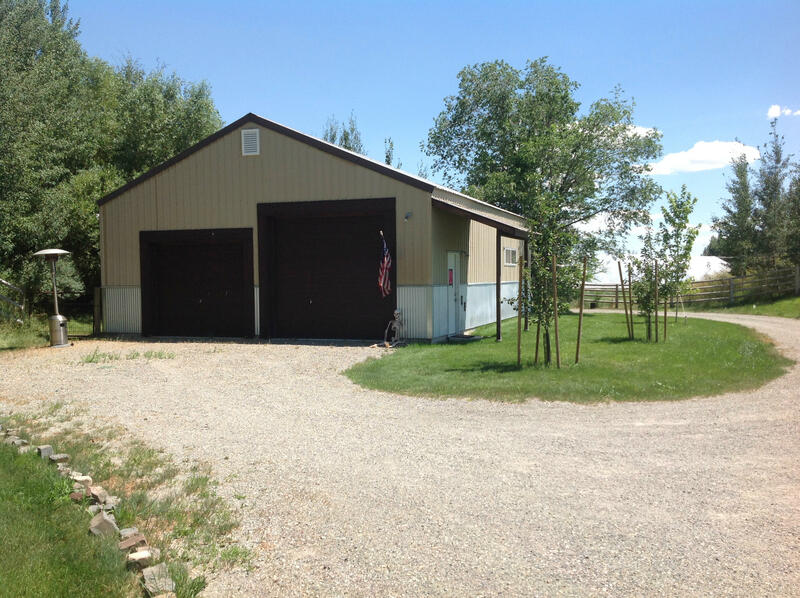 Looking out over the pond, the 4 BD home is accompanied by a 2BD guest house, horse barn, hay storage barn & shop, large metal RV/storage barn, chicken coops, & several outbuildings. 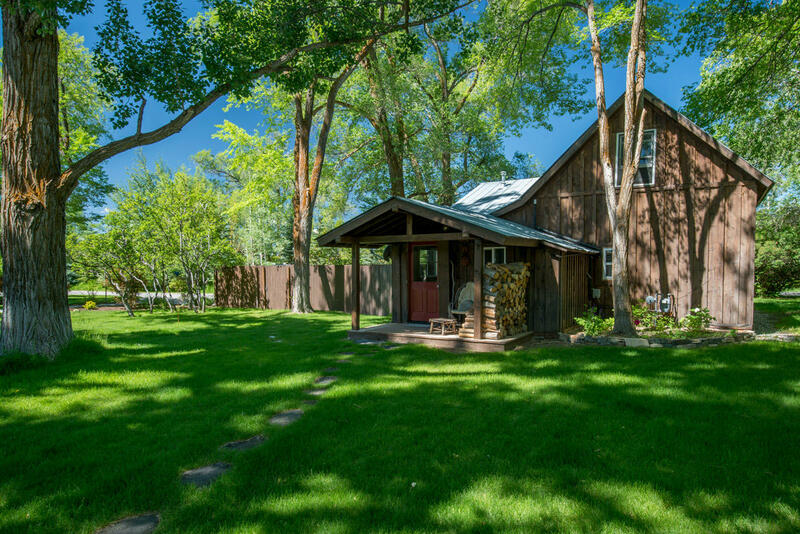 The perfect opportunity to live off the land without compromise. 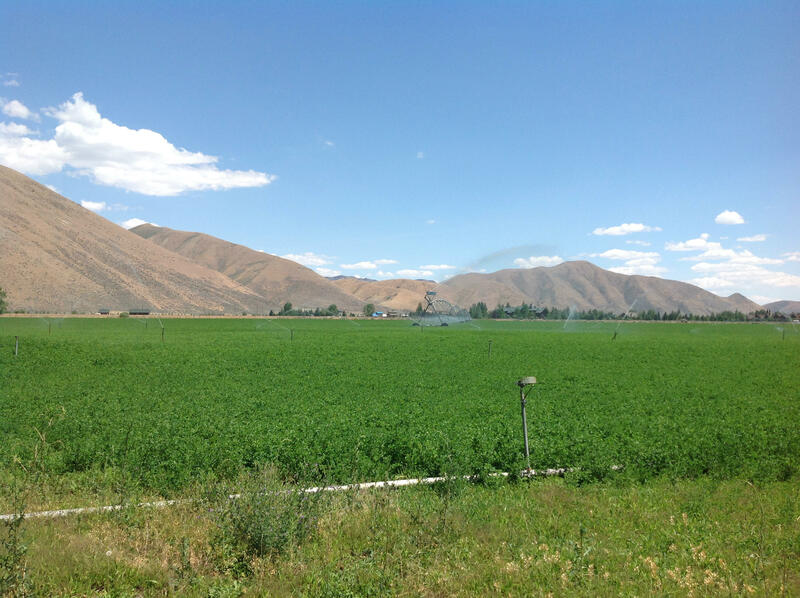 Directions: South of Bellevue and north of Glendale Road on left. 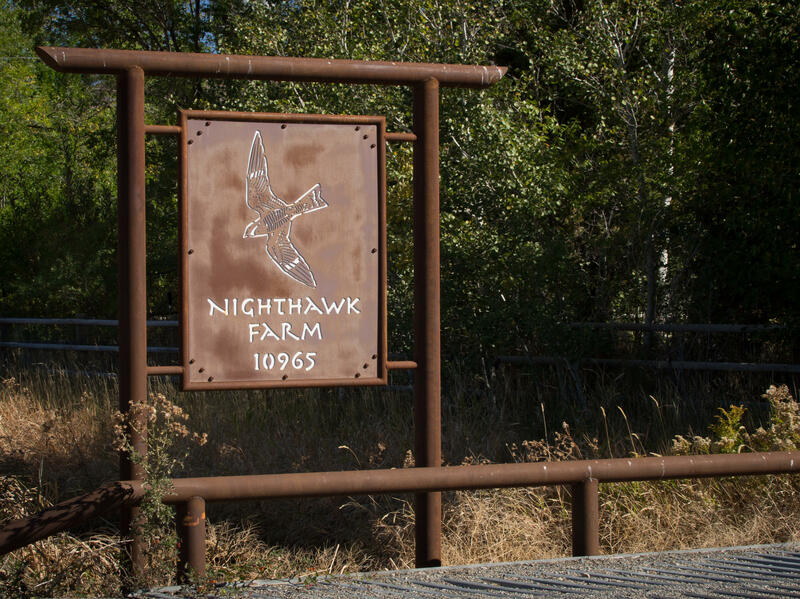 Nighthawk Farms.